· Set up promotional rates and offers in Rezlynx? · Extract your database for marketing? · Make them available on Roomlynx? We have training packages available to assist you in setting up promotions and offers and we are offering 20% off our standard packages for any training booked in January 2018 (a little January promotion of our own!). 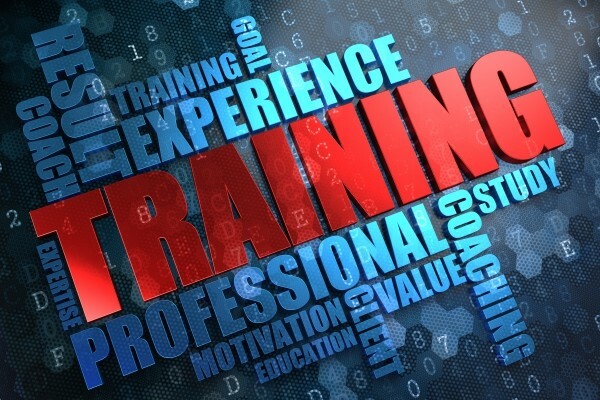 We have several training packages available for our clients from new starter training through to refresher courses. We can also offer customised training for clients with specific training needs. To ensure the utmost effectiveness, we limit our training to a maximum of 6 delegates per course. Speak to one of the team now to book your training - all training is subject to availability.